We take the safety and security of our children very seriously at Thornton Primary School. 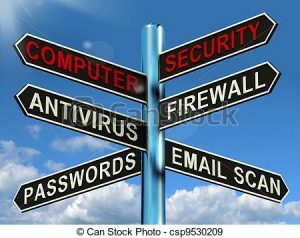 This includes their online safety when using the internet or devices connected to the internet. The World Wide Web is a fantastic resource, but it can also bring risks. We work with our pupils in school to help them understand the dangers and learn how to keep themselves safe. 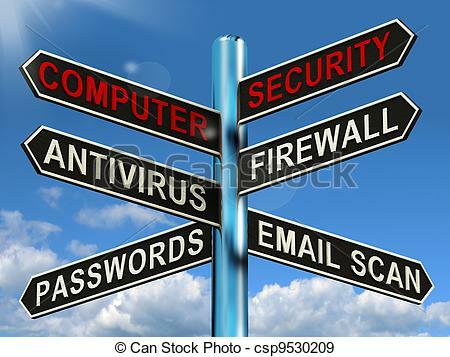 At the start of each year, all pupils will have a short series of lessons regarding online safety: primarily concerning what they themselves can do to minimise risks, and what they can do if they ever feel unsafe or unsure about something they have seen or heard. We are also conscious of the fact that some children, at ever younger ages, can access social media or play internet-connected games. This can sometimes open children to a risk of being targeted and/or bullied. In Key Stage 2, our online safety lessons do cover these aspects of staying safe. Below are a list of resources and websites which both children and parents can access regarding online safety and online bullying. A well-known website which investigates and offers help to children who might be in danger of abuse, bullying, or who are otherwise targeted inappropriately is C.E.O.P. – The Child Exploitation and Online Protection centre run by the UK police’s National Crime Agency. The button below can be clicked to take you to the reporting area of their website. Childnet’s website contains a lot of resources, information and activities for both parents and children about staying safe online. One document which is useful for parents can be found by clicking here. 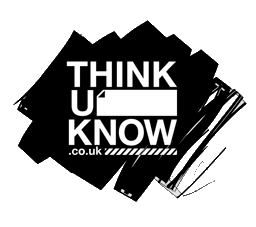 ThinkUKnow is run by C.E.O.P. and is a bank of resources and information about modern technology, the law and the risks young people can face. NetAware is a website run by the N.S.P.C.C. and is aimed primarily at parents as a guide to the different social networks and apps that children today can access. One of the quickest ways that inappropriate content can be accessed online is through the use of search-engines. Google is, by far, the most popular search-engine. They provide a family safety advice area which can be accessed by clicking their logo above.